Boldenone Undecylenate (Equipoise) is a steroid compound that can give users slow but steady gains during a cycle. It is also relatively safe with very few reports of the side effects caused by testosterone's conversion into estrogen. 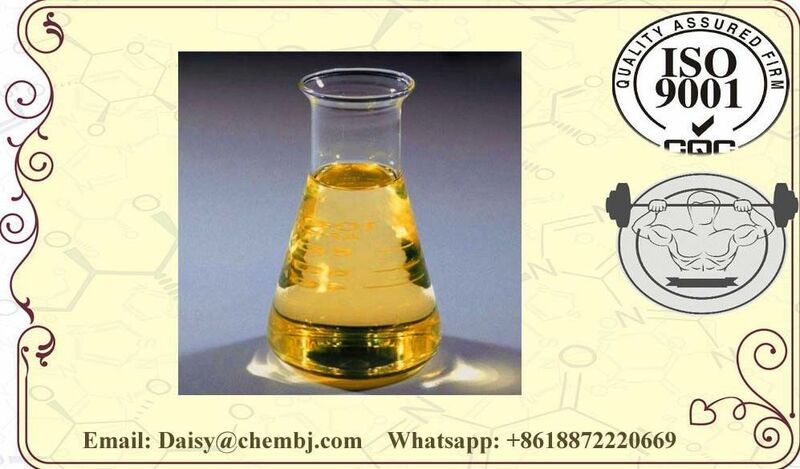 Boldenone Undecylenate is commonly known as the brand name of the veterinary compound Equipoise. Boldenone undecylenate was synthesized when chemists were attempting to manufacture a long lasting parental version of dianabol but the resulting compound was unique from methandrostenolone in action and effect even though it was chemically similar. Due to its chemical structure, Boldenone does not demonstrate much in the way of estrogen related side effects. Women occasionally experiment with this compound as well in the neighborhood of 25-50 mgs/week. Side effects are few with Boldenone, aside from an increased appetite and an increase in RBC count the most significant side effect reported from users is the suppression of the HPTA - a side effect of practically all anabolic steroids. Gynecomastia is possible, especially with those sensitive this side effect but can be managed with either a SERM or an AI. With larger long running doses the increase in red blood count may be so profound that blood pressure and increased risk of clotting become a concern. Supplements that encourage blood thinning and/or making a stop at the blood donor clinic are often considered by boldenone users.